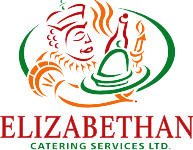 Dietary Concerns - Elizabethan Catering Services Ltd. In this day and age, Dietary Concerns are becoming more and more frequent and need to be addressed. However, the most important part of this necessary topic is not to “poll the audience” about it. Guests with real concerns will let you know once they are invited. My main concern always is an actually allergy or intolerance, not a choice. The first one can be very serious, the second, not so much. We do offer a tremendous amount of choices in our selections and the list shown will guide you further in knowing that your needs will be met. Here are some of the Dietary Concerns that you may come up with, and which we can address. No matter what function you are planning, we can meet your requirements. Certainly the most common of all allergies, but is becoming more common as a “choice” not to eat gluten of any sort. We do pay attention to this one, and most of our sauces and gravies are all Gluten Free, and are thickened with either potatoes or cornstarch. Desserts are also offered with a Gluten Free option as is standard with all of our events. Gluten Free Bread is also available. We do not use Peanut Butter or Peanut Oil in any of our recipes. Nut intolerance can be very severe, so we elected to not have it in our kitchen, except as single serve units for breakfasts. However, we do use nuts of all kinds, usually in baking. Walnuts, Pecans and Almonds being the most common. Our rule though is that if there are nuts “in it”, they will show up “on it” so they are visible. There are certainly enough “Nut Free” desserts always provided. Seems to be coming up less and less these days, but most diabetics can take care of themselves and know what they can and cannot eat. However, if there is a special dessert, say on a Plated Meal that you need a Diabetic Option for, please l et us know. For most buffets, fresh fruit is always available, as is sweetener with all of our Hot Beverage Stations. 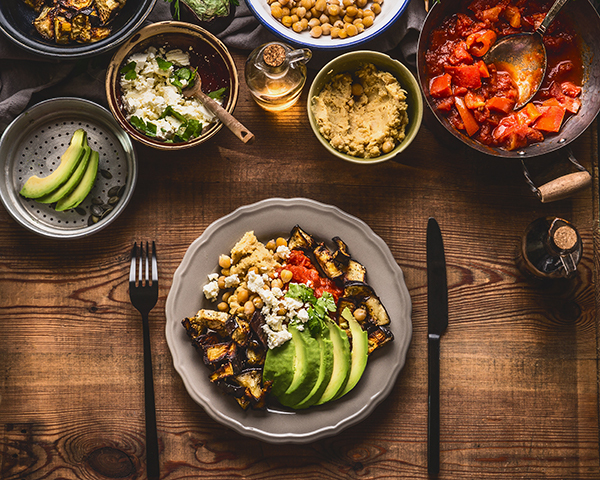 We always offer many choices for Vegans and Vegetarians and prefer to look after them individually and prepare a special meal, just for them. Ideally, we like to know the name of the guest(s) and hate addressing anyone with “Are you the Vegetarian or Vegan?” It is important know how many meals are going to be needed, as our Vegan/Vegetarian Meals are so tasty, that the meat eaters steal them for themselves! All Guests with a medical allergy are well able to take care of themselves. There might be a lot of questions onsite, with requests for an ingredient list. Our Team managers do have extensive knowledge of ingredients in our food, so all the guest has to do is go to them for answers. It is not as complicated as you may think.